Learn breathing exercises and relaxation techniques that increase your deeper levels of awareness, lung capacity, perception and control over your body. 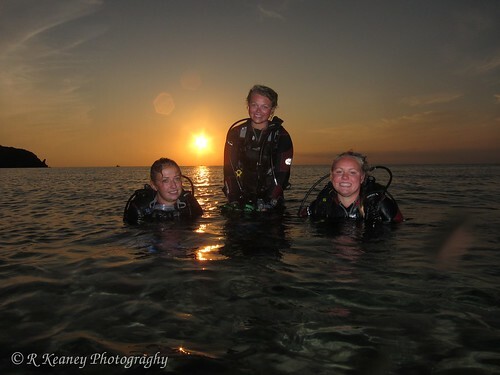 From Introduction and relaxation courses for beginners to Advanced courses and training sessions for qualified Freedivers, there is something for everyone. Be at one with the fish and go boldly where no man has gone before! 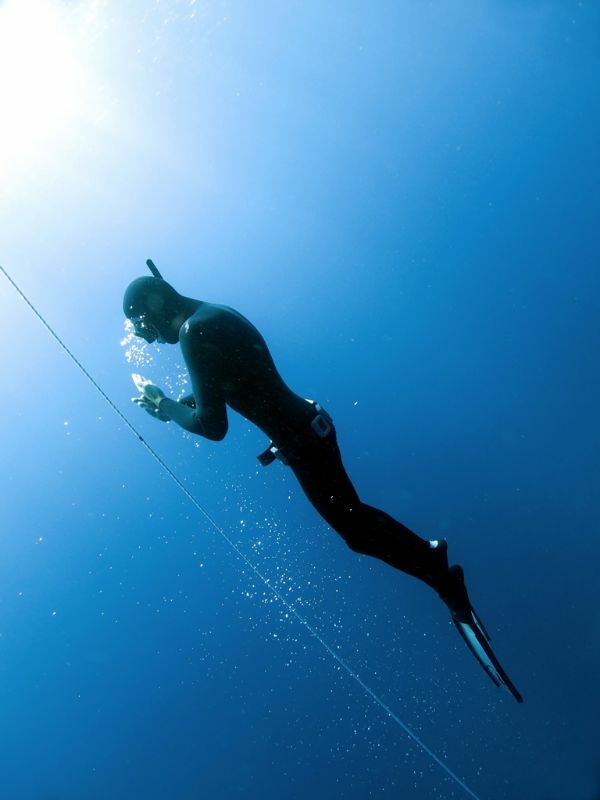 Believe it or not the secret of freediving lies in the way we breathe and how we use breathing to relax. This helps us achieve better mind control, so we can be better, not only at freediving but at any sport and in everyday life. 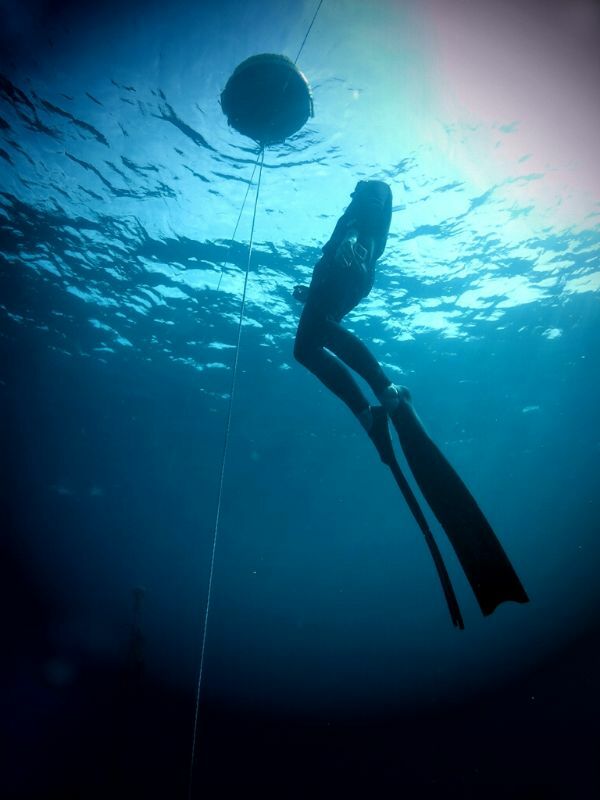 Are you a passionate snorkeller but not sure yet if Freediving is for you? 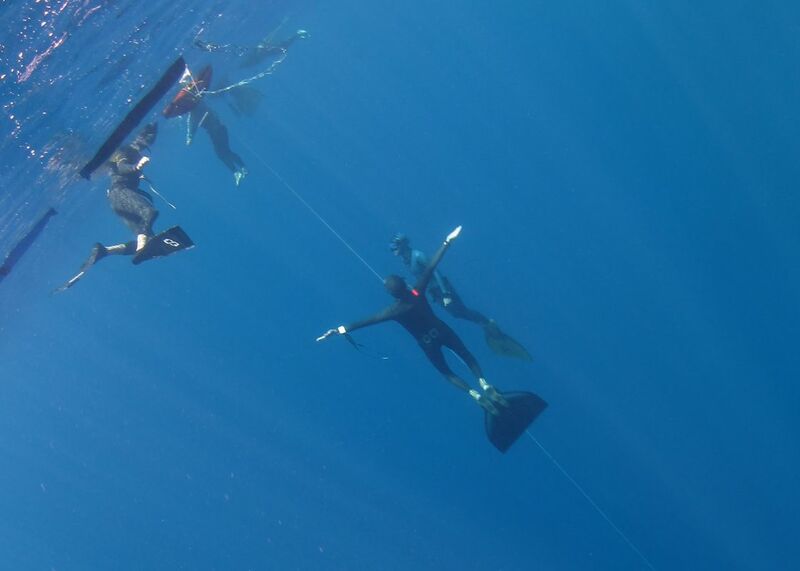 Join our Intro Course and you will learn basic freediving techniques to enable you to snorkel at depth so that you can observe the marine life closer! This course is the first step to learn safe freediving and the basic techniques of breath-holding, relaxation, correct breathing, streamlining, proper finning and body position. 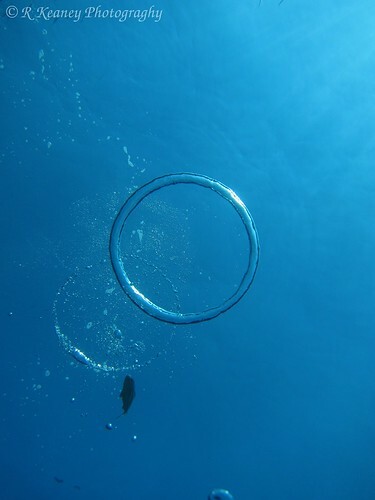 This is done in only 2 days and the aim is to get you to freedive comfortably to depths of 10-20 metres. And no, this is not crazy! It is actually a safe and conservative estimate. This is a 3 day course where you learn the techniques that allow you to reach deeper depths in a comfortable and safe way. 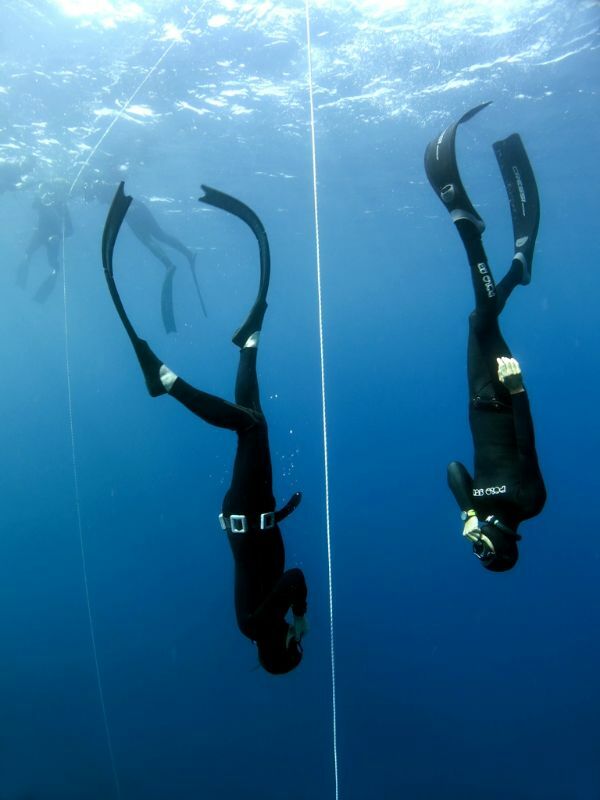 Techniques such as freefalling, and more efficient equalization methods will save a lot of energy so you can dive deeper and use less oxygen. We will also teach you how to train efficiently once you go back home and have no access to deep water. 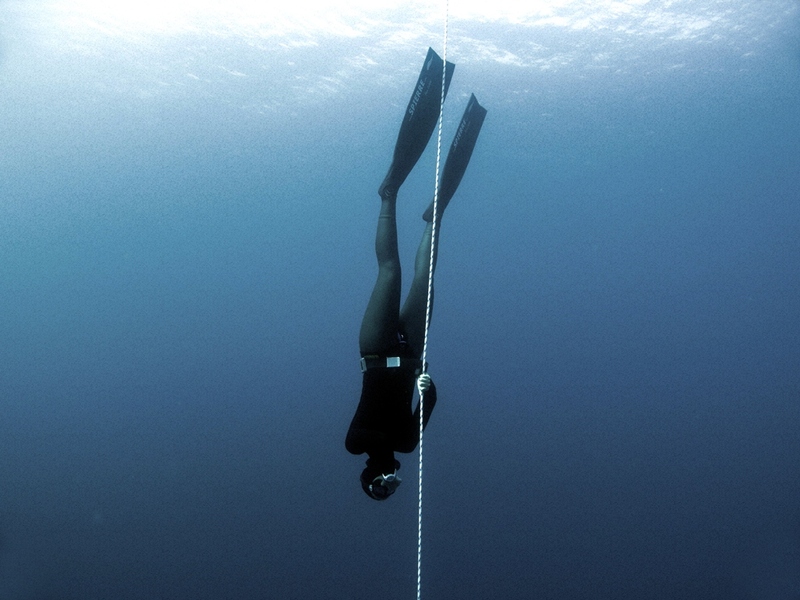 Also you will learn a lung stretching routine that will help you increase your lung capacity and adapt better to the increased pressure you encounter below 20 metres. 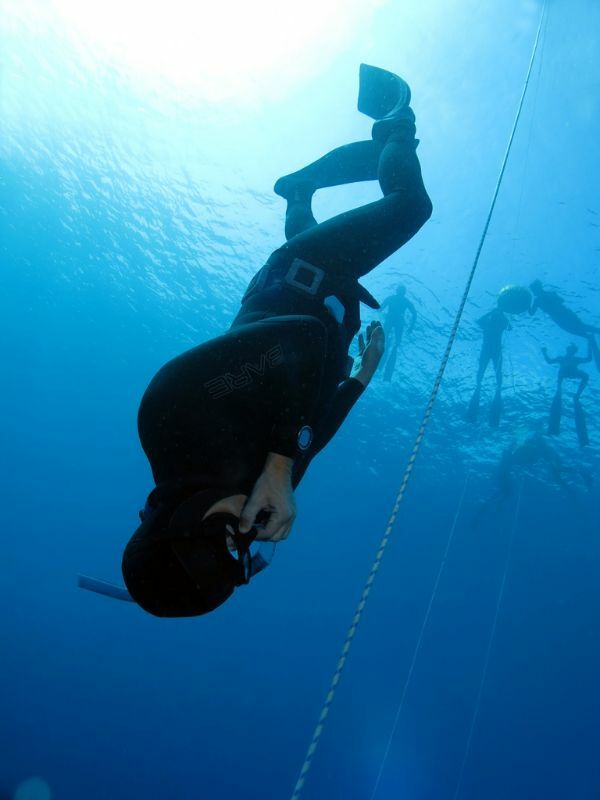 Refine your skills, get deeper or work on some specific aspect of your dives, we offer training for certified Freedivers. You will be coached and given guidance to suit your individual level as well as provided safety by our experienced Instructors. 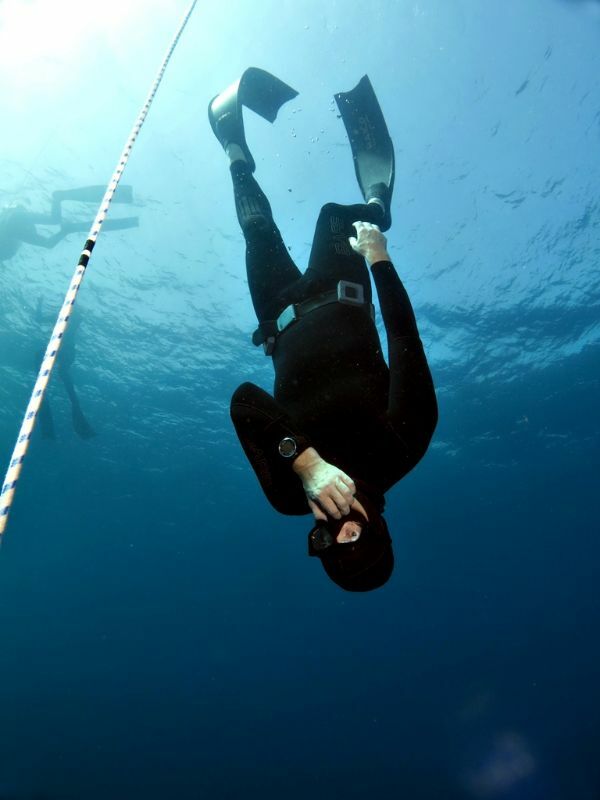 NOTE: Freediving training sessions are for certified freedivers, not for complete beginners. If you are not certified you should attend a beginner course prior to joining any training session. Equipment, manual and certification are included in all courses and training sessions where applicable. Please contact us for any questions or bookings.